The FX2 20L2K system is designed for commercial operations that want to scale up their processing and maintain product consistency. 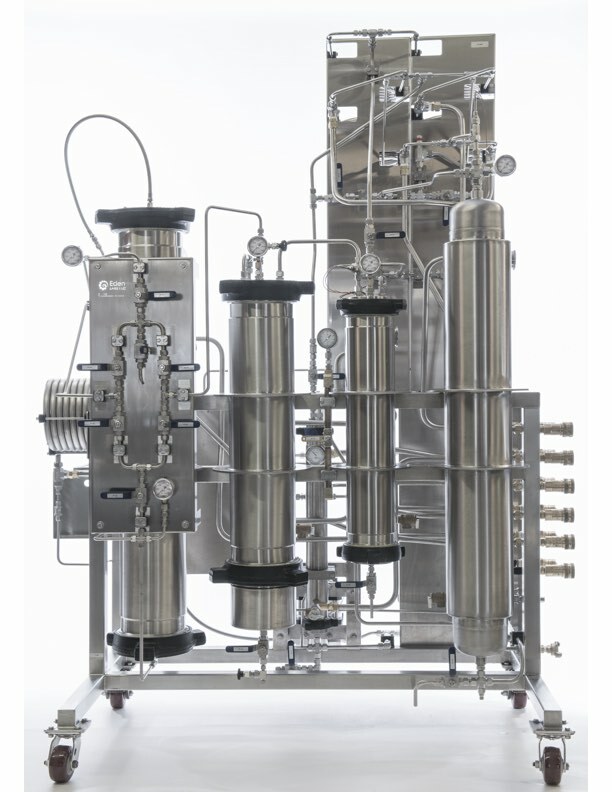 The 20L2K FX2 can process up to 10 pounds of dried plant material in 3 to 7 hours. a Actual load capacity will vary with density of plant material. Stated mass assumes maximum estimated load capacity. b Yields are dependent on particular botanicals, growing process, extraction methodology, etc. Yield averages shown are based on customer experience and average conditions. c Assumes extract sales price of $20 per gram. Actual sales price varies by market.